You think about safety when you’re in the car, going to a new part of town, trying a new sport…but what about when you’re in your own home? The home is supposed to be the one place you don’t have to be worried, be stressed, or in harm’s way. Of course, the reality is that just like any other environment, the home has its own set of security risks to think about. Whether it’s accidents, injuries, or home invasions, no home is without some type of risk. But that doesn’t mean you can’t do your best to prevent them. Here are ten simple home safety tips to make sure you can always rest easy. Keep emergency phone numbers in a highly-visible place. Should you need to get in contact with emergency services, you don’t want to waste time looking up how to reach them. Post phone numbers for your local fire department and police department in a visible spot in the home. This is particularly important, should a guest or a young child be the one that needs to reach out to emergency services. Poison control is another number to have handy, along with the phone numbers of family members that should be contacted in the case of a medical emergency. Ensure there’s distance between flammable objects and sources of fire. Think critically about where you position objects around the home to minimize your risk of accidental fire. For example, keep curtains a fair distance away from fireplaces (sparks can fly a few feet!). Also be mindful of objects that are on your stovetop, as well as who in the home has access to matches and other fire-starting substances. Check locks on all entrances. To prevent unwanted visitors, install locks on all doors and windows around the home. 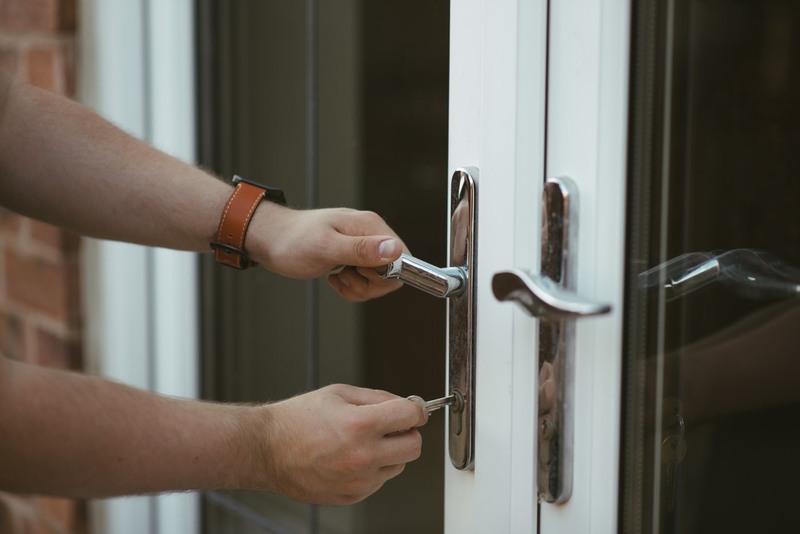 Most exterior doors and windows will always come manufactured with locks, but they’re only valuable if you get in the habit of locking them every time you leave the house. It’s also not a bad idea to keep doors locked and garage doors closed even when you’re home. The presence of activity in the home isn’t a guaranteed deterrent for every burglar. Every room in the home should have a smoke detector. More than one-third of home fire deaths occurred in homes that didn’t have any smoke detectors. Batteries in every detector should be tested at least twice a year (general rule of thumb is every six months). Carbon monoxide detectors should also be present on every level of the home. Place these in locations where you’ll be able to hear their alarms (such as right outside the bedroom), and ensure they’re battery-operated, so that they’ll still sound in the case of a power outage. Don’t advertise your plans online. We’re so used to sharing our lives online, but some things are better kept private than on a Facebook wall. For example, if you’re about to leave town for an amazing vacation, maybe wait until after you return to announce you’ve been away (plus, then you’ll have the pictures to share!). You never know who in your social network might seize on an opportunity when you present it. Keep lights on, mail collected, and car in the drive. Speaking of being out of town, consider ways to make it appear as if there’s still activity at the house when you’re away. Homes that appear vacant can be invitations for burglars. Consider keeping interior lights on a timer so that they turn on every day. If you took a taxi to the airport or are leaving a second car at home, park it in the driveway, rather than your garage, to make it look like someone is still at home. You may also want to ask a neighbor, friend, or relative to stop in and collect the mail; an overflowing mailbox is another telltale sign that a homeowner is away. Be mindful of how you store prescription medication. Any medication that’s in the home should be stored in an elevated or locked location that can’t be reached by children or pets. Even if children or pets aren’t in the home, be sure that all prescriptions stay in their original, labeled bottle so there’s no confusion who the medication is prescribed to, how much to take, and what the expiration date is. Practice what to do in case of a fire. Knowing what to do in case of a fire is just as important as taking steps to prevent a fire from occurring. What’s your family’s plan of action should a fire start? Plan out how each family member will exit the house from any level, and walk through what to do and what not to do. For example, don’t open doors if they’re hot, and find something to cover your nose and mouth with if you begin inhaling smoke. For those with multiple levels in the home, consider buying a window ladder that will allow you to reach the ground safely if you must exit before help arrives. Install motion sensor lights for additional security. Place motion sensor lights around the exterior of your home near entrances that turn on at night when objects pass in front of them. Motion sensor lights can give you a heads up that activity is happening outside, and the sudden visibility can discourage burglars from attempting to break in. Make sure your house number is reflective and visible. In the event of an emergency, you know that time is of the essence. Ensure that emergency services don’t waste any extra time by making your location easy to find the first time. Bright, reflective house number signs or numbers will stand out in the dark and stay highly visible in the daytime, too. Make sure your reflective house number sign is posted in a clear location near the road, such as on your mailbox. What other ways do you keep your home safe? For more information about home safety tips and homeowner’s insurance, reach out to Schechner Lifson Corporation today! Anyone that’s ever moved before knows this undeniable truth: moving takes work. It’s usually time-consuming, expensive, and physically exhausting. And then there’s the stress of making sure that all of your belongings are transported safely and securely. The last thing any of us wants is to unpack that very last box to discover we’re missing a treasured belonging, or that an expensive object is broken. To lessen some of the stress and worry of moving, give yourself the gift of moving insurance! Moving insurance is essentially what it sounds like – it’s a type of protection that covers damage and loss on any of your possessions while you’re moving from one place to another. Now, you may have property protection as part of your homeowner’s or lease insurance, but you’ll want to double check that it specifically covers items when in transit. If you’re not already covered on another plan, consider some of the top advantages of getting moving insurance! It can be a more reliable option than insurance from your moving company. If you’re working with a moving company, don’t assume that your items will automatically covered by the company itself if they’re lost or damaged during a move. 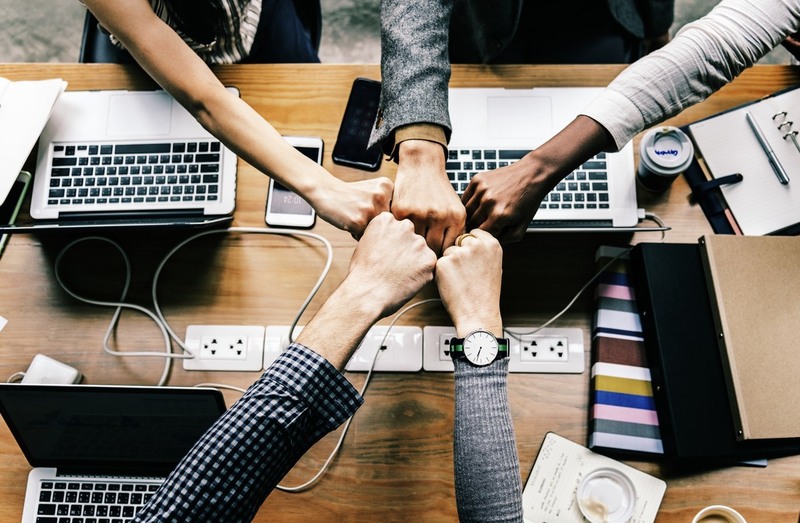 While the U.S. government requires that all moving companies be liable for items lost or damaged, companies have the option to offer either full valuation or released valuation coverage, and this type of coverage isn’t quite the same as insurance. Full valuation coverage will hold the moving company responsible for paying back the cost of an item that’s lost or damaged, while released valuation only requires that they pay $.60 per pound, per item. If you opt for coverage from the moving company, be sure you know what you’re getting. Insurance from moving companies is regulated at the state level, but not all states allow moving companies to sell coverage. Independent moving insurance, however, will cover all incidentals incurred by a third-party. It can encourage third-party movers to move all items. A third-party moving company may choose not to move some of your more valuable items if they’re not already fully covered. That’s because they don’t want to be put in any situation of potential liability with items so expensive (they have to make decisions in their best interest, too). Purchasing full coverage moving insurance means that your valuable items will be covered completely, which gives your third-party movers peace of mind. It gives you options for coverage. Most that offer moving insurance will provide different tiers of insurance that best fit your needs and circumstances. For example, you may wish to insure property that’s being moved under one lump sum. Or, you can itemize specific items separately if they’re particularly valuable (for items that are $500 or more, you’ll likely be required to list them out separately). You can also find moving insurance that just provides coverage in transit (if you’re loading, and a company is driving) or just during loading and unloading (if you’ll be driving). Essentially, you should be able to pay for moving insurance that reflects exactly what you need. Learn more about the best type of insurance to select for your next move, as well as homeowner’s insurance for your new home, by reaching out to the trusted professionals at Schechner Lifson Corporation! Stay safe this Fourth of July by enjoying fireworks the right way! Fireworks – as fun and as festive as they may be – are the cause of injury and damage every summer. 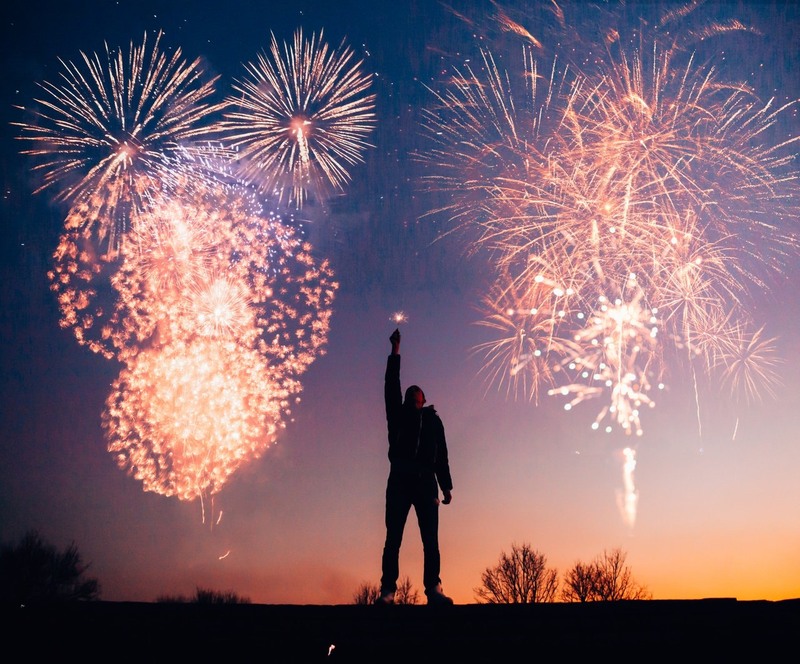 In fact, fireworks cause an average of $43 million in direct property damage each year and 11,500 hospital-treated injuries, according to the Consumer Product Safety Commission’s Fireworks Report. Just because fireworks have the potential to be dangerous doesn’t mean you can’t enjoy them. It’s all about making safe and smart decisions when you do! Tip #1: Go to a professional fireworks display. If choosing between lighting off your own fireworks or going to a professional fireworks display, opt for the professional event. Professional displays that are open to the public will typically be well-coordinated and will follow all safety protocols. Just be sure that you sit a fair distance away from the actual fireworks in case of unlikely malfunction. Tip #2: If you’re buying your own, make sure they’re legal. Don’t take your chance with fireworks that don’t come from a legitimate seller. Explosive, aerial fireworks (the kind we typically associate with professional fireworks) are legal in only about 50% of states in the U.S. In other states, you’re limited to lighter items like sparklers and firecrackers. In Ohio and Nebraska, you can buy large fireworks, but can’t set them off. Be sure that it’s legal to purchase and set off fireworks in your state for both your own legal protection and for your safety. Tip #3: Never pick up a firework that doesn’t go off after it’s lit. You light a firework, scurry a few yards back, eagerly wait for it to go off, let a few seconds pass…and nothing happens. Is this your cue to go back and re-light? Absolutely not. Just because a firework doesn’t go off doesn’t mean it’s not dangerous. It has malfunctioned, and when there’s a product error like that, the end result can be unpredictable. For example, it could just be a delayed explosion, or it could be set off with additional movement. The safest way to handle a firework that doesn’t go off is to douse it in water. This will extinguish any burning that’s occurring inside and prevent detonation. Tip #4: Be cautious of mortar fireworks. Oh, the mortar. This is the firework that sounds like a cannon blast and goes off with one big “boom.” Loud and powerful, mortars aren’t to be taken lightly. It’s not uncommon for this type of firework to get stuck in its launch tube when tubes aren’t properly designed. You might see its lift charge get deployed, but not the actual mortar. When this is the case, quickly douse it with water from a safe distance. If not, the mortar could explode on the ground, sending fireworks outward toward the surrounding area. Tip #5: Don’t mix alcohol and fireworks. This one shouldn’t need much explanation! If drinking will be a part of your day this Fourth of July, don’t be the one to light off fireworks. It not only puts yourself in danger, but it puts those around you at risk, too. Decide beforehand who in the group will be in charge of the fireworks, so there’s no last-minute decisions the moment-of. These are just some of the many ways you can have a safe Fourth of July, this year and every year! If you’re hosting a gathering and have questions about what your homeowner’s insurance does and does not cover, reach out to Schechner Lifson Corporation to speak to one of our friendly professionals.